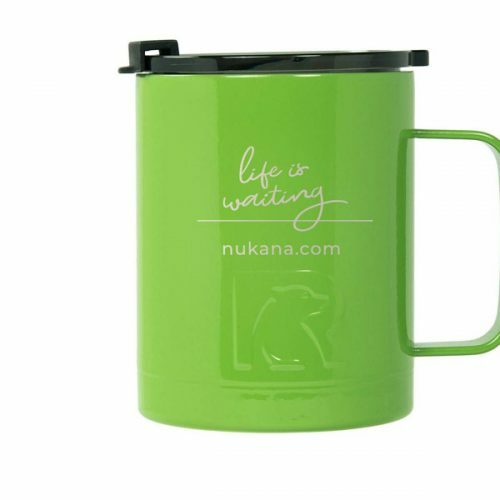 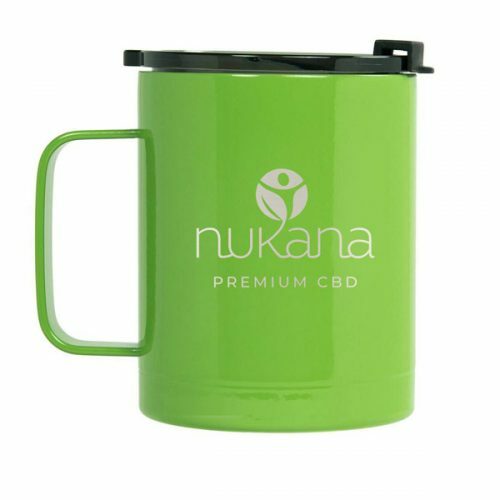 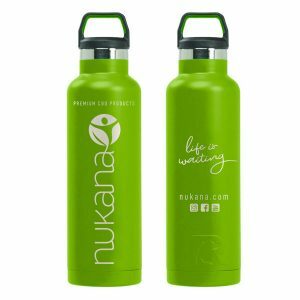 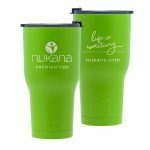 Nukana Cup – Super durable for any adventure! 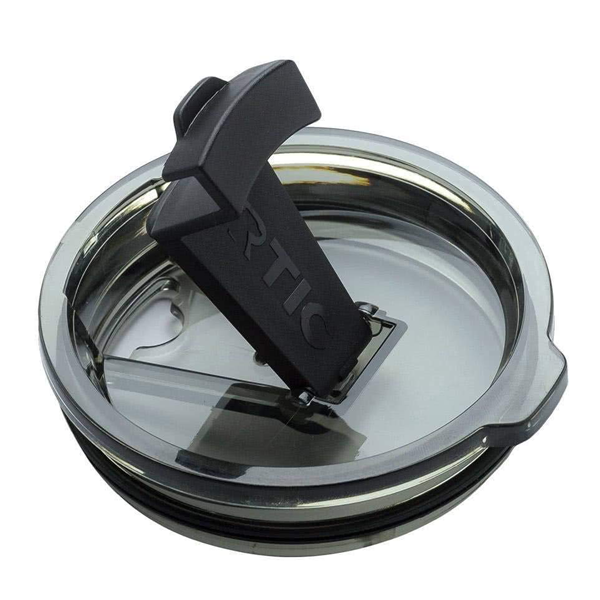 Double wall vacuum insulation – Maximum temperature retention & Insulates hands from the heat and cold. Constructed from premium grade, 18/8 stainless steel that’s non-toxic, non-leaching and BPA free.